Lau Management offers business solutions, consulting and management for small and large businesses. Our team and network of individuals can help solve problems and create ideas and plans that will help your business excel. 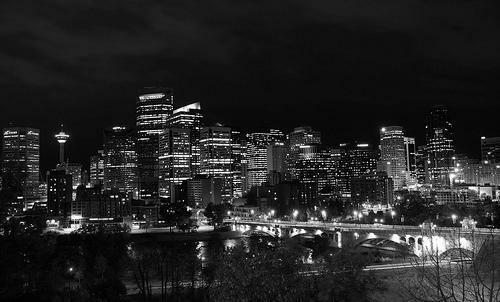 SWELL Management specializes on the strategic Sales & Marketing of Real Estate Projects in Calgary. SWELL Living is a New Home construction contractor that builds luxury homes in Calgary. 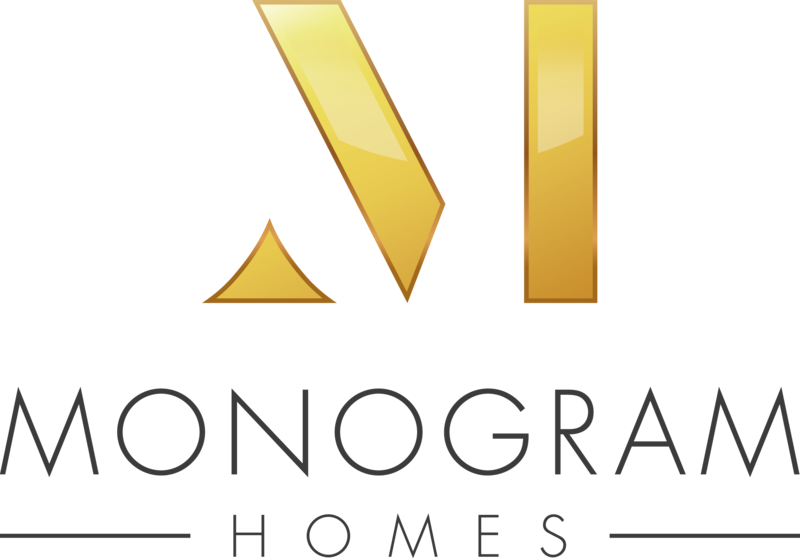 Monogram Homes is a Custom New Home construction contractor that builds custom luxury homes in Calgary.